We offer a full range of turfing services always using top quality turf mixes and British standard soil. 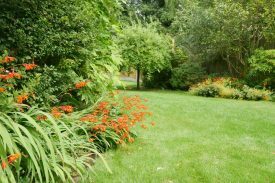 Correct preparation of the ground is essential for a lawn to reward you problem free lawn care and easy mowing. 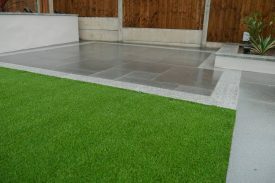 Or for an alternative why not try artificial grass? 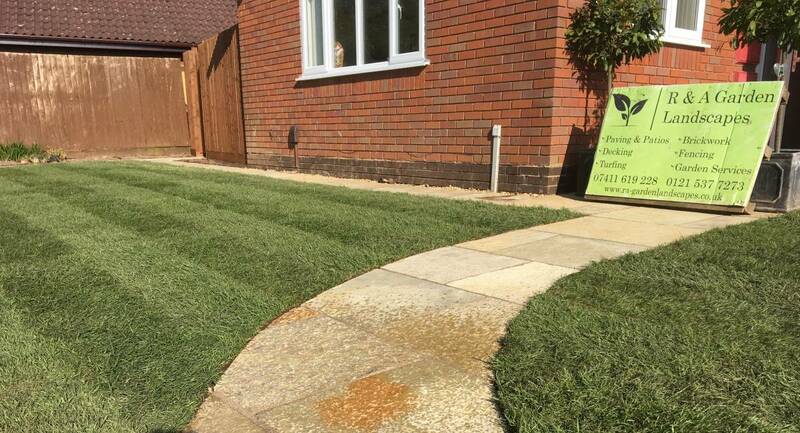 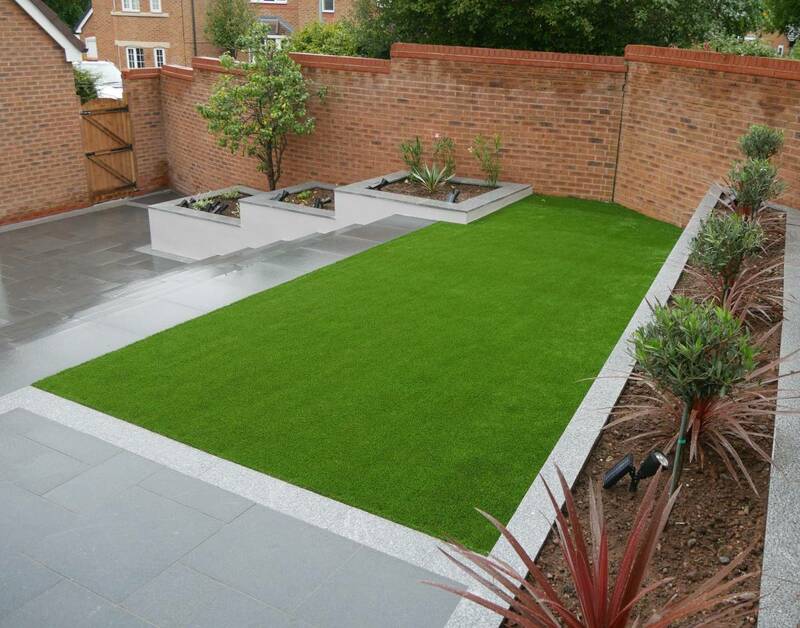 Artificial grass gives you the perfect lawn all year round no matter what the weather. 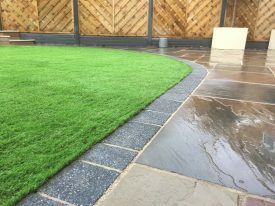 A durable long lasting alternative to natural grass. You’ll never have to do any of the hard work normally associated with having a lawn.